Providence Homes is proud to announce that we have been 100% ENERGY STAR® Certified Home Builder since 2010! The 100% ENERGY STAR® Certified designation is important because it lets consumers know which homebuilders have made a commitment to building 100% of their homes to meet the stringent Energy Star guidelines. 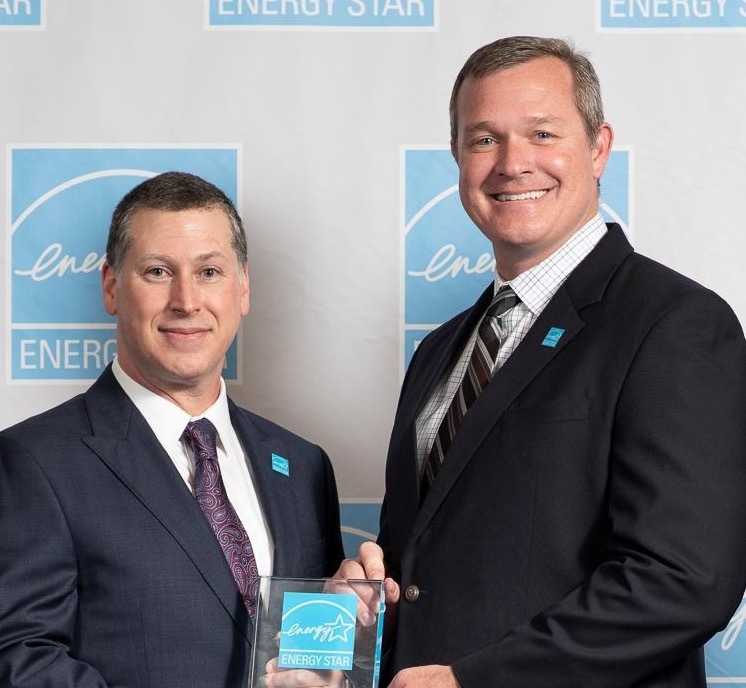 In recognition of our ongoing commitment, Providence Homes has received the 2015, 2016, 2017 & 2018 Energy Star Partner of the Year Award honoring our efforts to lead the industry in energy savings and building healthy high performance homes. For over 25 years Providence Homes has been recognized locally and nationally for our award-winning and innovative designs. We think it’s great to have our work recognized and take great pride in building homes than can keep up with the energetic families that live inside them while offering a cleaner, healthier environment for all. For more information on our homes and communities, please call our Online Sales Counselor, Melissa Matthews, Providence Realty, LLC at 904-447-0724. We can’t wait to help you find your new dream home!